For the best prices and more photos visit the Snow Hotel webpage. For the latest events and pictures view the Snow Hotel Instagram and Facebook feeds. Seoul is a huge city so it’s important your Seoul hotels choice is close to a metro station. From any metro station you’ll have easy access to the points of interest and restaurants of Seoul. 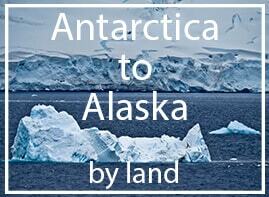 Snow Hotel is located a 4 minute walk from the Nambu Bus Terminal metro station (341). This is a bus station as well as a train station. In fact there are regular direct buses to Incheon airport therefore it’s convenient to travel to and from the airport. When you arrive at the Snow Hotel you’ll receive a friendly welcome from the English speaking staff. If you haven’t chosen your suite yet, there’s a tablet on reception with pictures of the available rooms. 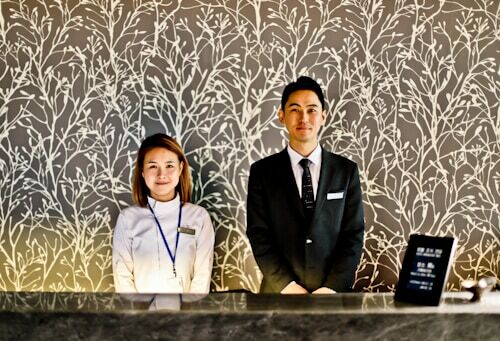 The staff will be able to assist you with any questions you have about Seoul. They’ll also be able to provide you with a metro map as well as maps of different districts of the city. If you have any specific queries, they’ll be happy to search the internet in Korean and best assist you. A good question to ask them is ‘Is the mini bar in the room complimentary?’ because the answer is yes! Nowadays, the digital experience in a hotel is the very important. In addition to complimentary WiFi, there’s a Samsung notebook in the room as well as flat screen TV and bluetooth speakers. The notebook, flat screen TV and speakers can all be connected wirelessly. 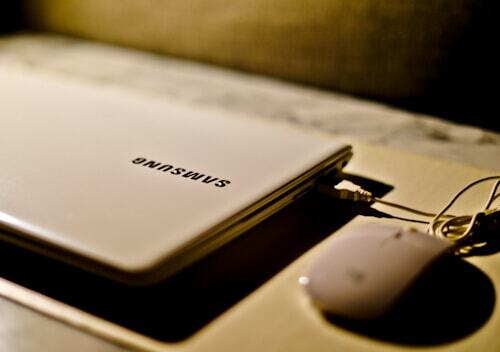 The internet connection is incredibly fast and reliable, you wouldn’t expect anything less in South Korea, the home of Samsung! My favorite suite at the Snow Hotel is the Cube Suite. I recommend you bring dress clothes so you can pose for unique pictures here. 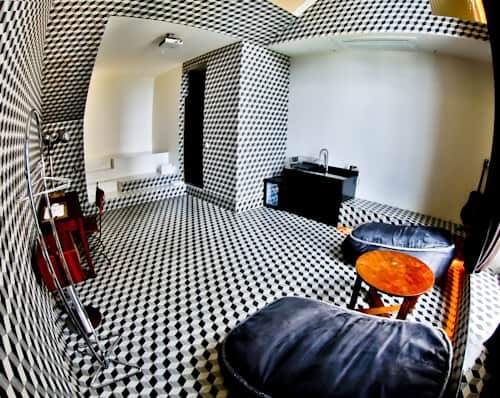 In addition to the Instagram worthy room is an Instagrammable bathtub which resembles that of the Flake advert from the 90’s. The Cube suite gives you the chance to experience a Flake moment! I guarantee you will fill up your social media feed, just from a couple of nights in the Cube suite. 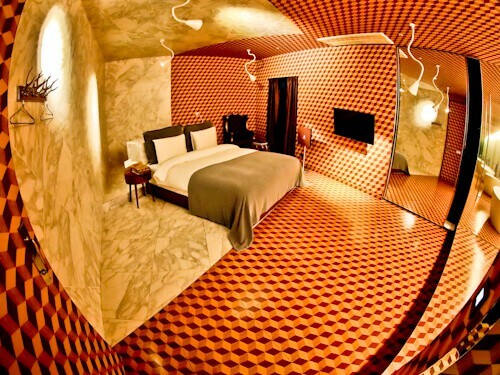 Of all Seoul hotels, I doubt you’ll find a more Instagrammable suite than this one. However, it’s worth checking out the other suites of the Snow Hotel below. 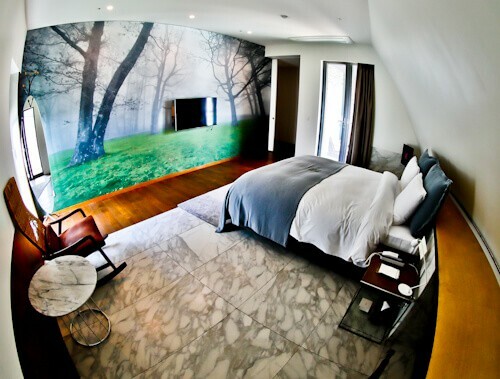 The Forest Suite features a relaxing forest scene around the flat screen TV. For those who love the feeling of nature, this is the suite for you. Of course the room offers a fantastic digital experience despite being in a forest setting. The bathroom features a relaxing bathtub. The Dome Suite is as unique a room as you’ll find anywhere in the world. I would describe it as being in an underground or tunnel. The bathtub in the Dome suite is also unique as it’s made from matching stone and built into the rest of the room. This suite is definitely Instagram worthy! The Ballroom Suite could be a room made for royalty as it features marble floors and walls. As well as the marble features, there’s a huge round bath. 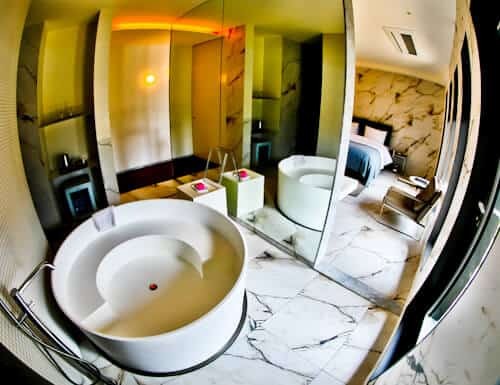 The mirrored walls slide which offer privacy, ensuring you can truly relax in your own world. Furthermore, the Ballroom Suite features a large balcony. If the Cube Suite offers an Instagram worthy experience then the Triple Cinema Penthouse offers the ultimate Instagram worthy experience! Have you ever stayed in a room with a private cinema? The first floor is the cinema suite where you can watch a movie after a day exploring Seoul. On the second floor of the Triple Cinema Penthouse is the bedroom. A unique feature of the bedroom is a cage. The purpose of this is to dress up and make some unique photos for your social media feed. There’s also a huge window which overlooks the cinema room. 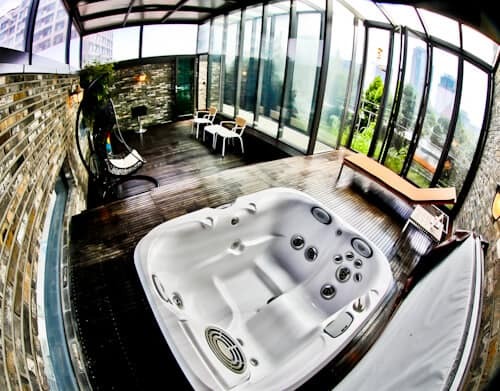 The third floor of the Triple Cinema Penthouse features a rooftop conservatory with a huge jacuzzi and relaxation area. There’s also a small green area outside which promotes relaxation in the big city. View more photos of the Triple Cinema Penthouse experience on the official Snow Hotel website. The Spa and Pool Penthouse is exactly that. It features a private swimming pool in addition to spa features. A lovely feature about this penthouse are the choice of baths. You can take a regular bath in the bathroom, or you can take a bath by the swimming pool. The bedroom overlooks the swimming pool, what an inviting sight to wake up to! 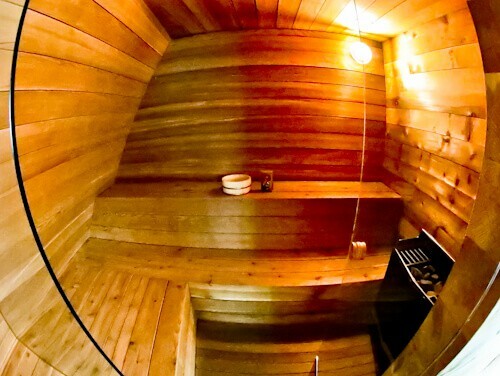 Are there any Scandinavians looking for Seoul hotels with sauna? The Spa and Pool Penthouse has a private sauna in addition to the private swimming pool. The bathtub alongside the swimming pool makes a good place to cool down after spending some time in the sauna. The Snow Hotel is a hotel which will tempt you to stay a few extra nights in Seoul. The benefit of staying a few extra nights would mean you could try out different suites, maybe even stay in the penthouse. That’s not to mention the Instagram worthy locations which are spread throughout the hotel such as the luxurious lobby for example. Whichever suite you choose, the selection of bathroom amenities is impressive. 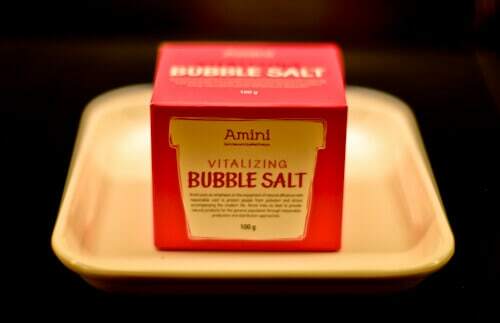 For your bathtub experience there’s a special bubble salt designed to make you relax and of course to bubble! The regular bathroom soap and shampoo comes in larges bottles which ensures you won’t run out. Additionally, there are several other bathroom amenities but most importantly each room has a hairdryer. 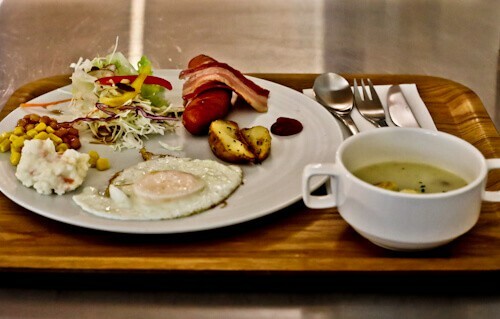 Each morning a complimentary breakfast is served. The breakfast alternates each day between a Korean breakfast and an international breakfast. This ensures you can try some of the local food and the staff will be happy to explain what it is. As well as the breakfast, there is unlimited toast, juice, tea and coffee. The coffee machine remains on throughout the day and you’re welcome to help yourself to a coffee anytime. 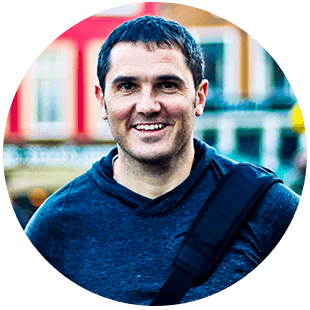 Seoul is a wonderful city and you’re guaranteed to have a good time. 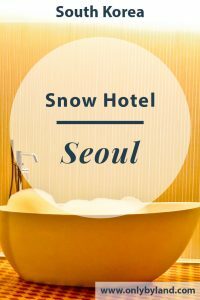 Staying at the Snow Hotel will take your Seoul vacation to another level and make the trip extra special. Enjoy choosing the perfect suite for your taste! 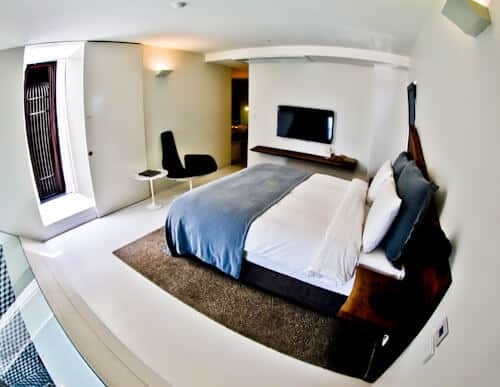 For the best prices and pictures of more suites visit the Snow Hotel webpage. For the latest events and pictures view the Snow Hotel Instagram and Facebook feeds. It’s also worth checking out the tagged photos on the Snow Hotel Instagram feed to see where other guests are photographing. 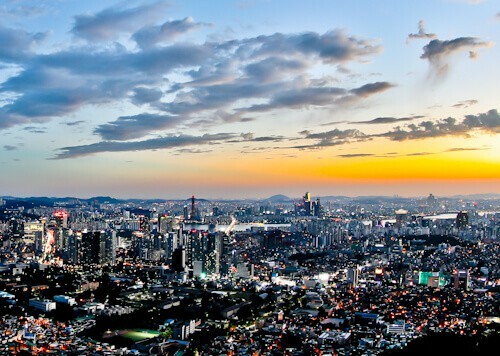 Take the World Cup Stadium Tour or visit the Gangnam Style Locations of Seoul.